Alternatively, you can fill out our online service request. Please have your Machine ID available. If you’d like some more information about a specific product or service please use this form and we’ll get back to you right away. Prefer to speak with a specialist? 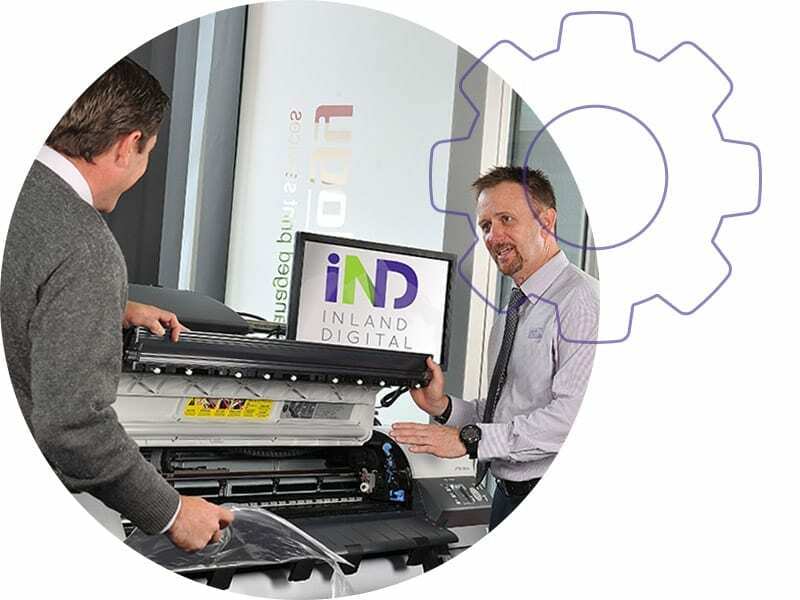 Give us some details and we’ll have one of our digital specialists contact you to arrange a time.